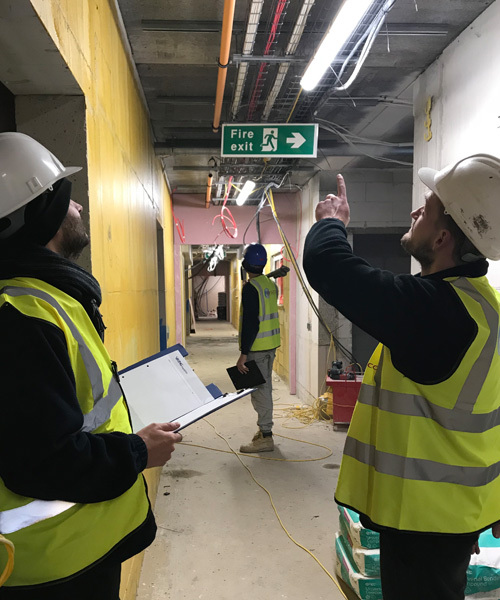 Amsco Fire Ltd have grown steadily over the last 5 years designing and installing Fire & Mist Sprinkler systems across London and the South East. In this growing market, we plan to further expand and are seeking full time Engineers and Fitters for Domestic and Residential Mist and Sprinkler systems. We will offer you a competitive salary, dependent on your skills and experience, as well as further training to enhance your knowledge. Other benefits offered include: company van and fuel cardTabletPensionPrivate Health after 12 months. Learn a skill in an exciting industry with a dynamic growing company based in Rye, East Sussex. Amsco Fire Ltd have grown steadily over the last 5 years designing and installing Fire & Mist Sprinkler systems across London and the South East. In this growing market, we plan to further expand and are seeking Apprentice Engineers and Fitters for Domestic and Residential Mist and Sprinkler systems. We will offer you a competitive salary, dependent on your skills and experience, as well as full on job training.